Not sure if you should apply? 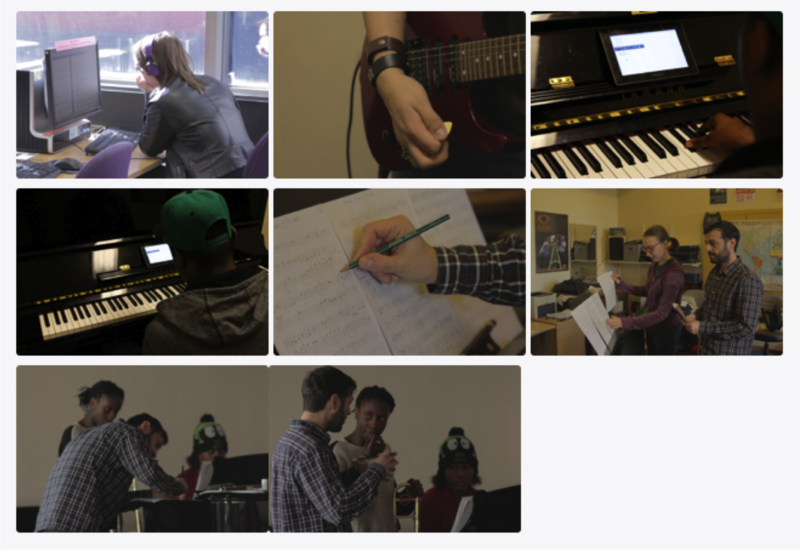 We welcome students from all sorts of different musical backgrounds! Whether you are composing every day, making stuff up with your band or improvising on your instrument, we want to hear from you. Composing just means creating something that is new and there are many different ways to do this! Theory and notation skills can help this but they are not essential for creating new music!